The Viewty KU990 mobile handset from LG is ideal for mobile users, who love to snap photos with its 5 megapixel camera and Schneider-Kreuznach lens, manual and automatic focus, image stabiliser, a proper Xenon Flash, and all access via the Viewty’s 3 inch touch-screen display. 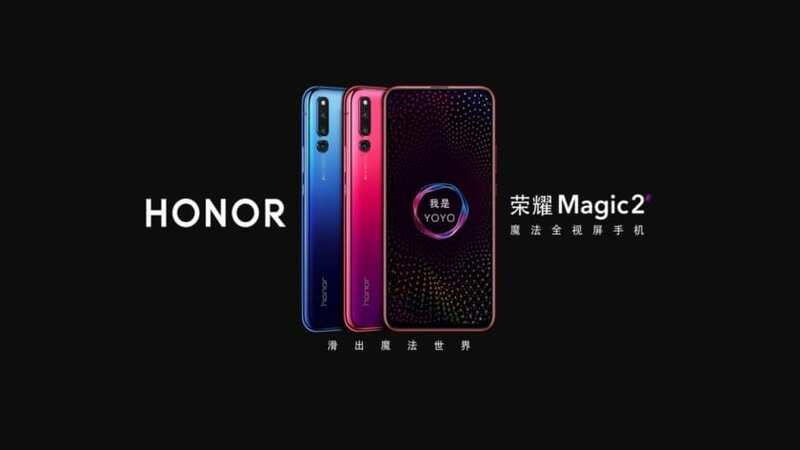 The touch-sensative display doesn’t just control the camera though, it also handles all the phones functions; it transforms into a touch keypad when needing to make a call, or even a photo editor to improve your snaps, while helping the user to upload their video and photos direct to YouTube. 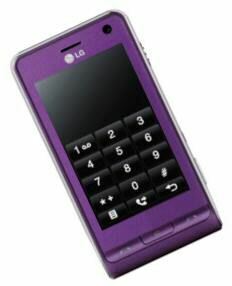 Currently the Carphone Warehouse has the LG Viewty KU990 available on the Orange network with a tariff of; Dolphin – Â£35 — 18months, 600 minutes and Unlimited texts per month, 6 months half price line rental, FREE one month’s insurance, Orange Wednesdays, and a FREE LG Viewty KU990 handset in purple. For further information or to acquire this offer please visit the Carphone Warehouse.